Excellent income producing property! 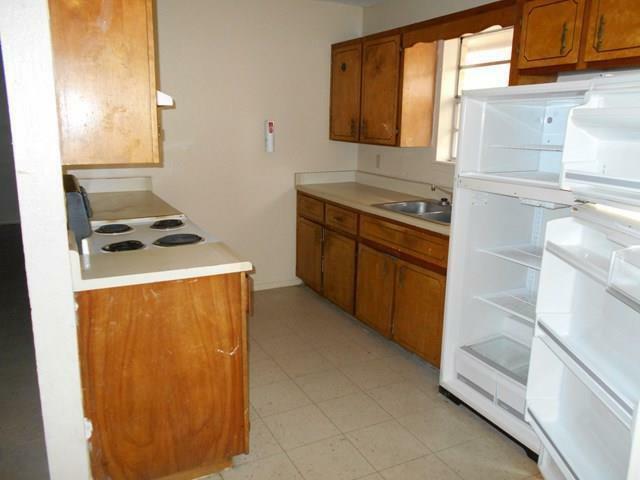 Four (4) Units in a great location. 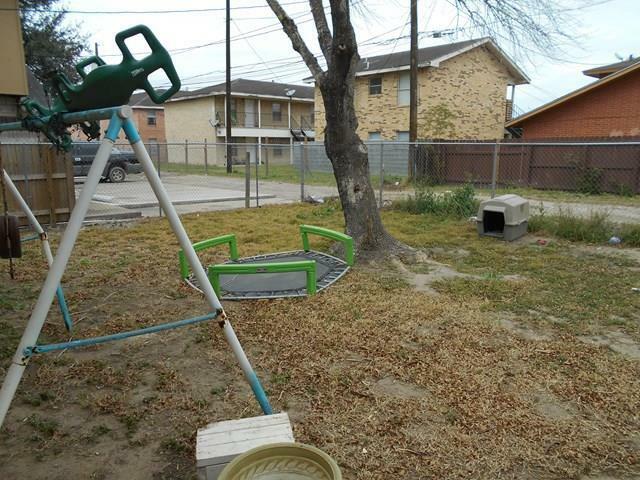 Built in 1975, All units have 2 bedrooms and 1 baths with Approximately size is 750 sq. 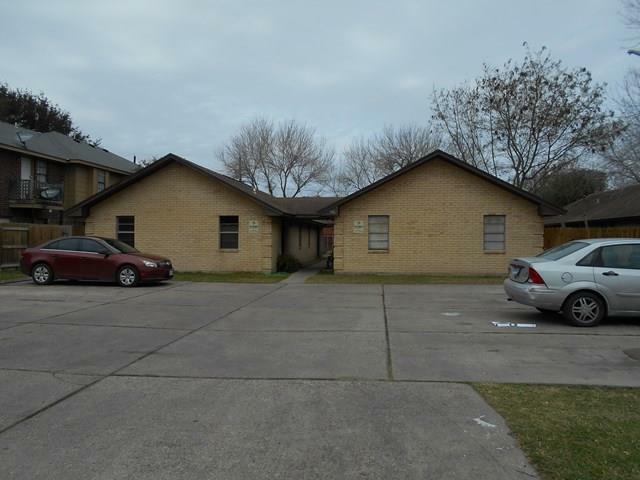 ft. per unit, Central AC, all tile floors, Each Unit has a refrigerator, Stove, Tenant pays for water.